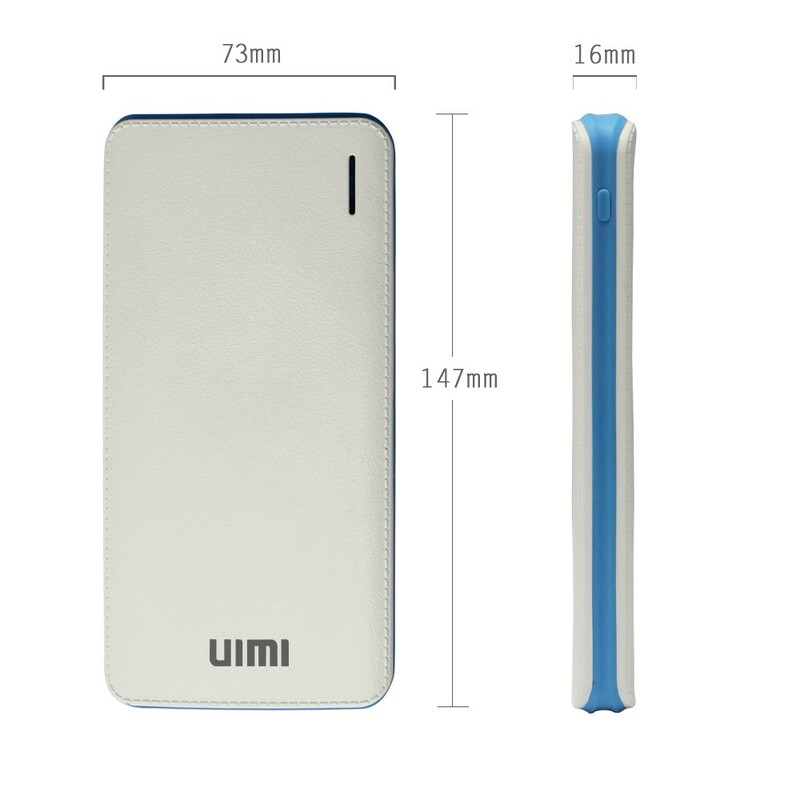 Continuing its success story in power banks market, UIMI Technologies, a global brand of power banks has introduced its latest offering – the UIMI U9. Featuring a powerful 10,000 mAh li-polymer battery, the U9 boasts of a sleek leather finish design. The new offering from UIMI comes with the unique FitCharge Technology that detects the devices’ input current demand and their specific charging requirement. Now that’s a smart power bank ! Raising the bar further, the UIMI U9 does away with the need to switch on the button for charging. Its Automatic Connection feature allows users to simply plug in their device and let it charge. 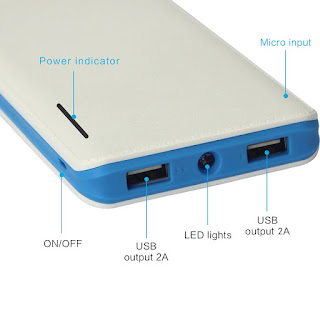 It has a single input port for power bank charging and dual output USB port for charging 2 devices simultaneously. Weighing just 250 gms, the U9 is equipped with a LED torch light and LED battery level indicator. Commenting on the launch, Mr. Abhinaya Pratap Singh, Marketing Manager, Bingo Technologies Pvt Ltd. said, “At UIMI Technologies we believe in designing products that are a blend of innovation, functionality and style. Our range of power banks is testimony to our belief. With our latest offering – the U9, we are offering a smart power bank. The FitCharge and Automatic connection features make the lives of our customers a breeze. Coupled with a powerful battery, sleek metallic design and an affordable price, the U9 has everything it takes to be a winner in the market. We are certain it will receive a great response’. Priced at Rs. 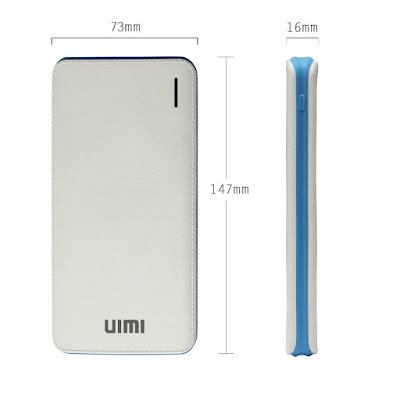 699 the UIMI U9 is available in leather finish white & blue colour. The product is available at all leading e-commerce sites: www.amazon.com, www.snapdeal.com, www.flipkart.com, www.shopclues.com, www.paytm.com among others.